There were many films nominated this year. Fortunately, you can watch most of the Oscar-nominated movies on Hulu. Among the nominees are great titles, such as Hulu’s documentary “Minding the Gap,”. If you want to enjoy a buffer-free streaming experience and access Hulu US, we have got you covered. Here is the list of nine nominated movies for the Oscars 2018, which you can watch on Hulu now. Steven Spielberg’s futuristic tale in which the late creator of a virtual universe leaves it to anyone who can find an Easter Egg. 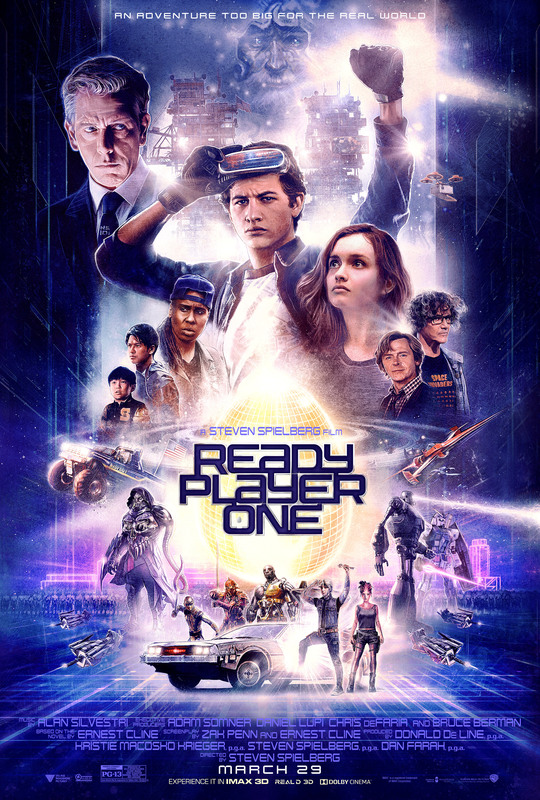 Ready Player One is a sweetly nostalgic thrill ride that neatly encapsulates Spielberg’s strengths while adding another solidly engrossing adventure to his filmography. 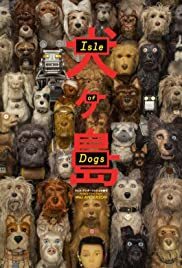 Wes Anderson directed this hilarious stop-motion animated tale set in a future Japan in which all dogs have been exiled to Trash Island. The beautifully stop-motion animated Isle of Dogs finds Wes Anderson at his detail-oriented best while telling one of the director’s most winsomely charming stories. Filmmaker Bing Liu searches for correlations between his skateboarder friends’ turbulent upbringings and the complexities of modern-day masculinity. Minding the Gap draws on more than a decade of documentary footage to assemble a poignant picture of young American lives that resonates far beyond its onscreen subjects. Don’t lose heart if you can’t access and stream the romantic flicks on Hulu from outside the US. Luckily for you, there’s a surefire way to watch all your favorite flicks on Hulu from anywhere in the world. What you need to do is subscribe and set up PureVPN. Best of all, you can set up PureVPN on a wide range of devices, i.e., from PC and consoles to Smart TVs and routers. 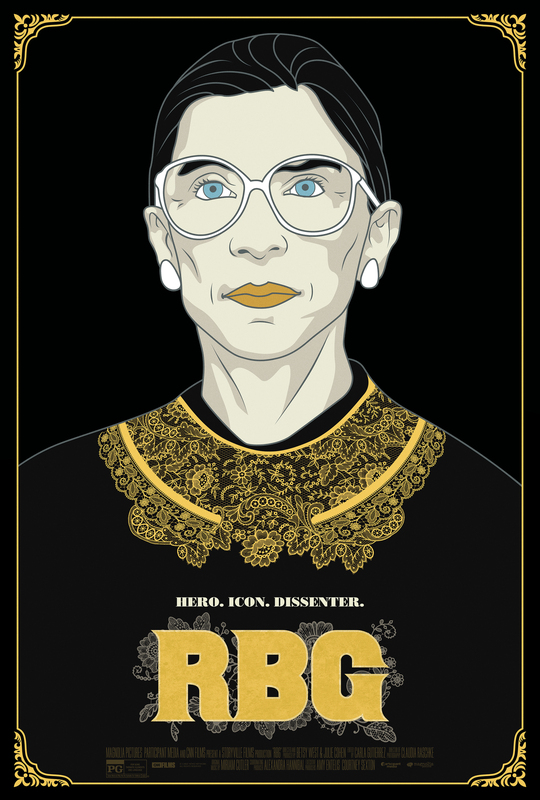 Looking for great movies on other streaming platforms? Check these out too.